First check the length of two string. 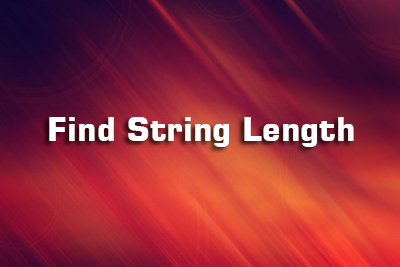 if length of the two string are equal then Travel the source strings, and compare the character one by one. If all characters are same then print both strings are identical. We can also use strcmp() or strcmpi() or stricmp() method to compare two string. for that, we must include string.h header file.